Passengers enjoying a relaxing vacation aboard the Royal Caribbean International’s Allure of the Seas cruise ship recently may have been alarmed to see Google Street View on board, snapping panoramic imagery of various parts of the enormous floating hotel. 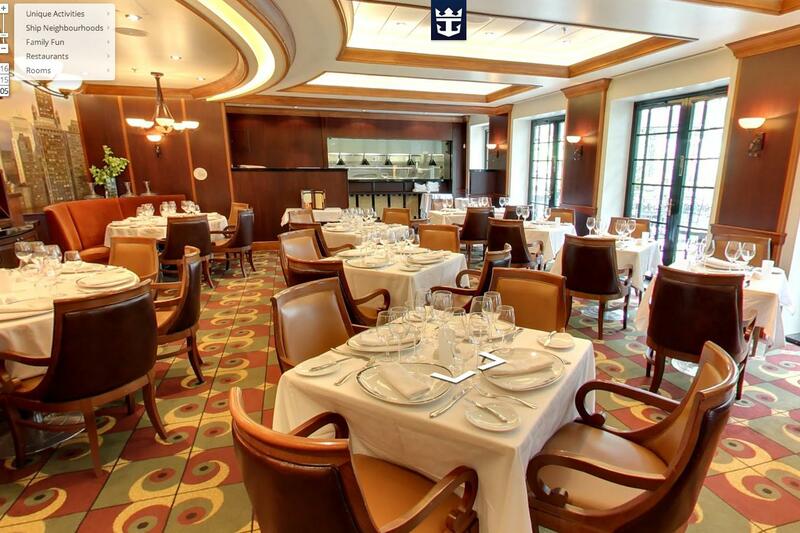 While it would be amusing to imagine one of Google’s camera-laden cars creeping slowly along the ship’s deck or trying to pass discreetly across one of its many ballroom dance venues, the Street View team actually captured the content using nothing more than a DSLR camera, a fisheye lens and a tripod. The cruise company hooked up with Google’s Business View service to bring the content to its website, offering stay-at-home sailors the chance to have a mooch around the world’s largest cruise ship. It’ll also prove useful for anyone planning an ocean-based vacation who’d like to learn more about what the boat has to offer and get a better feel for its environment. The tour doesn’t cover all parts of the Allure of the Seas, but there’s certainly enough there to give online visitors a feel for the scale of the ship and what’s on board. A selection of its restaurants, cabins and pools are included, as well as the boat’s rock-climbing wall and zip line. You can also take a stroll through its Royal Promenade shopping mall, if you like. The Allure of the Seas, which is a staggering 360 meters from end to end and able to carry up to 6,300 passengers, took its maiden voyage in 2010. You can jump aboard by clicking here.